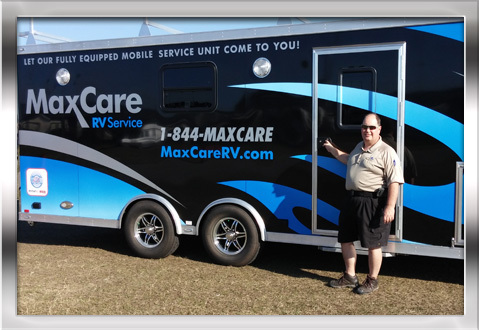 Meet Randy Richmond, Owner of MaxCare RV Service and RVIA/RVDA Certified Technician. Randy has always been very hands-on working with tools, and loves the challenge of technical repairs. Randy has been in the maintenance and mechanical fields for more than 30 years. He continously takes refresher courses to stay current on the ever-changing technology in today's RV's. Randy has obtained his "Certified RV Technician" designation from the RV Industry/Dealer Association - Strict requirements must be met in order to obtain this nationally recognized certification, and he is proud to be among those having gone the extra mile to earn this designation. When he's not working on RV's, Randy's hobbies include all things outdoors. 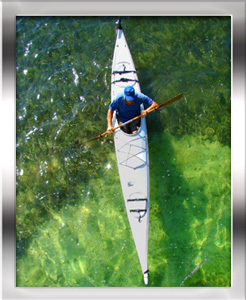 He and his wife, Laura, enjoy paddling their kayaks in the cool waters of Florida's many fresh-water springs. 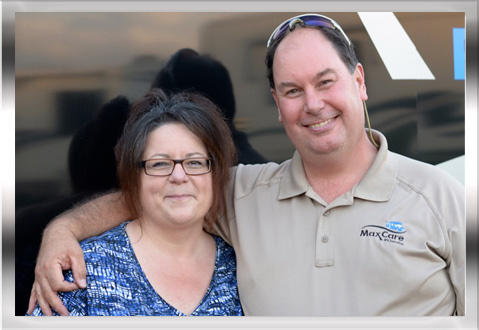 Randy's wife Laura has been around camping her whole life, and brings many years of RV experience to MaxCare. She has great memories camping as a child in their family pop-up! Her family purchased a run-down Florida Fish Camp, and over 10 years took it from a non-functioning campground to the 125+ site RV Resort it is today. Later in years, she helped manage a 600-site Yogi Bear Jellystone park at Walt Disney World. With her 20+ years working in RV Parks, Laura knows what it takes to meet the needs of camping families! 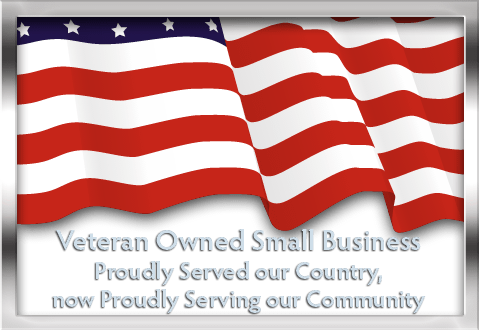 We are both very passionate about the RV industry, and are committed to helping others in need! Please don't hesitate to give us a call anytime. We want you to enjoy your time here in the beautiful Sunshine State, and if we can help you do that, we've truly succeeded. © Max Care RV Service. All rights reserved.